Dr. Ramez Reda is an assistant professor of neurology at Ain Shams University and former director of the Neurology Unit at Ain Shams University Specialized Hospital, he is currently the director of NeurMed Clinic. 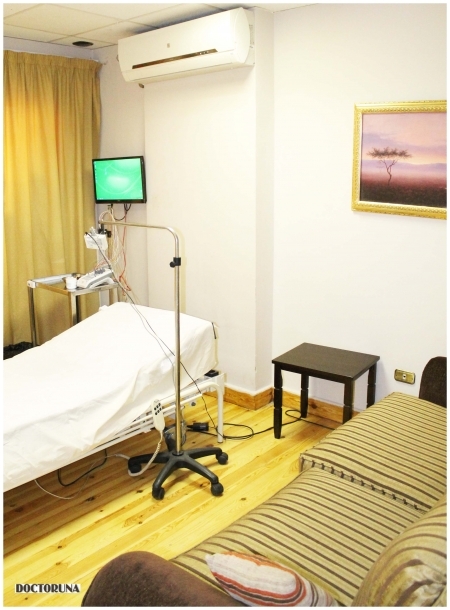 Dr. Ramez works in NeuroMed Clinic with a group of consultants and professors of Neurology and Psychiatry that have extensive experience in treatment of sleep disorders. 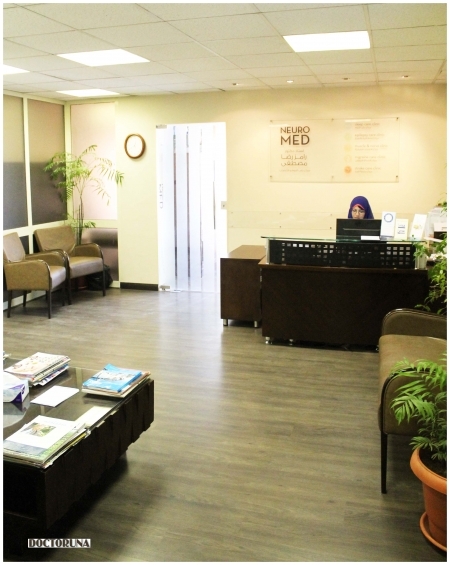 Dr.Ramez received training in neurology and psychiatry, first in Cairo (Egypt) and then in Cambridge (UK), he specializes in treatment of stroke, cardiovascular conditions and sleep medicine.